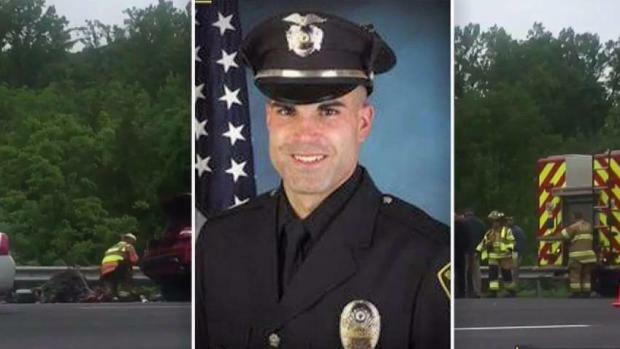 Officials are responding after the I-Team uncovered missing guardrails at the crash scene where a New Jersey police officer was killed. Pei-Sze Cheng reports. 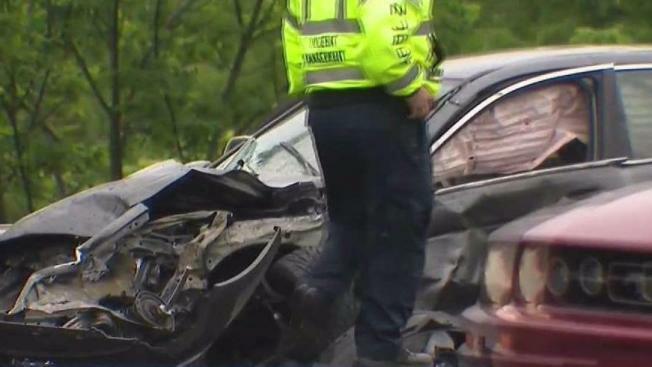 A wrong-way crash on I-78 in New Jersey that killed an off-duty police officer happened in one of the few spots on the highway without a guardrail or physical barrier, the I-Team has discovered, raising questions about why the area was unprotected. 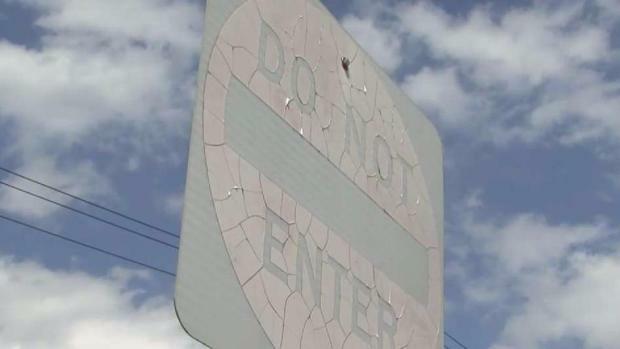 “Probably 95 percent of 78 has some sort of [barrier] that physically prevents a driver from crossing over,” said Joseph Staiger, an engineer with Dynamic Traffic, LLC and an expert in New Jersey highway design and rules. Summit police officer Matthew Tarentino, a father of two with a child on the way, was heading to work Tuesday morning when a car crossed over the grassy median in Bernards Township and hit him head on. Tarentino and one person in the other car died. “[A guardrail] certainly would have prevented this accident,” Staiger said. No guardrails were at the part of I-78 where a 29-year-old New Jersey police officer and father of two young boys was killed in a three-car accident on his way to work this week. A guardrail may have prevented the tragedy. Pei-Sze Cheng reports. But the New Jersey Department of Transportation pointed out to News 4 New York that the median doesn’t meet a key specification. “The NJDOT Roadway Design Manual requires median guide rail on high speed, access controlled highways, such as Interstate highways, where the median width is 60-feet or less from the inside shoulder/edge line on one side, across the median to the inside shoulder/edge line on the other.” a spokesman said in a statement. “The location of the crash on I-78 has a median width of approximately 80 feet, therefore median guiderail is not required,” the spokesman said. Despite the NJDOT requirements, however, the I-Team found guardrails on sections of the I-78 median that are wider than 60 feet. Bernards Township Police Chief Brian Bobowicz, who responded to the crash, told the I-Team it should be a wake-up call for a guardrail to be installed. “I can only hope to ask DOT to be reflective of the tragic loss of two lives in one accident,” he said.